As you probably know, I live in Greece, in the beautiful peninsula called Halkidiki. I would say the nature has been very generous here and provided us with sea, long sand beaches, clean drinking water, mountains covered in Pine, Oak and Chestnut forests. Hills and valleys are mostly covered with olive farms, some Apricot orchards and livestock farms that supply local butcher stores with meat. Halkidiki is also known for its tradition of beekeeping, which is mentioned by Aristotle in 4th century B.C. Today Halkidiki holds 10% of Greek honey production and it is most densely populated area in regards to beehives. There are 84 beehives per square kilometer in Halkidiki, while the average density of beehives in Greece, which ranks first in Europe, is only 11 per square kilometer. This area has also been blessed (or cursed) with the presence of gold, silver and magnesite, and therefore we have several operating mines as well as one (at Skouries location) that still haven't started mining, because they have been strongly opposed by our local community for years, due to immense danger they pose for our lives and the nature of Halkidiki, but also because of numeral transgressions by the company that has bought the mine for dimes with the help of corrupted politicians who were in government at the time. So, we try very hard to preserve the nature here, nature's balance is not just some abstract concept for us, it's literary the foundation of our survival, because everything, from olive farms, beekeeping and livestock farms to tourism depends on that balance. Our economy is mostly based on agriculture, beekeeping, fishing and tourism. You can imagine how the pollution or lack of clean water would affect those, not to mention air pollution. So, I can say that yes, I am interested and invested personally in environmental issues. Having said that, I am not by default a vegan, and I'm not opposed to using lard for making soap. I've read a lot about lard before trying to render some myself and I am convinced that this is an amazing, cheap ingredient for soap. I would love to try tallow also, but so far I wasn't able to find beef fat at my local butchers. Dr. Zoran Vujcic, Professor of Chemistry at the Belgrade University in Serbia, who is a specialist in irritants and allergens and administers an amazing group on Facebook, Hemija Sapuna (Chemistry of soap), strongly recommends unscented lard-tallow soap if you are looking to make an anti-allergen soap. Here is a video I found helpful for those who want to give it a try. 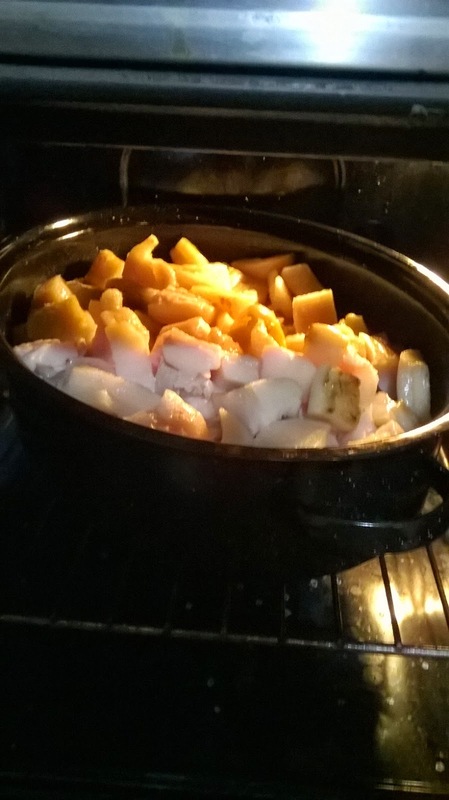 If, however, you don't want your kitchen to smell of animal fat for a couple of hours like my husband didn't, you can use your oven for less smelly process, just make sure to stir it from time to time and control the temperature which shouldn't be too high. These are the photos from the second time I rendered lard and as you can see I was a little lazy and didn't really cut the fat in small pieces, which is preferable, so if you are lazy or impatient like me, ask your butcher to grind it for you. use them as addition to salads or other meals. 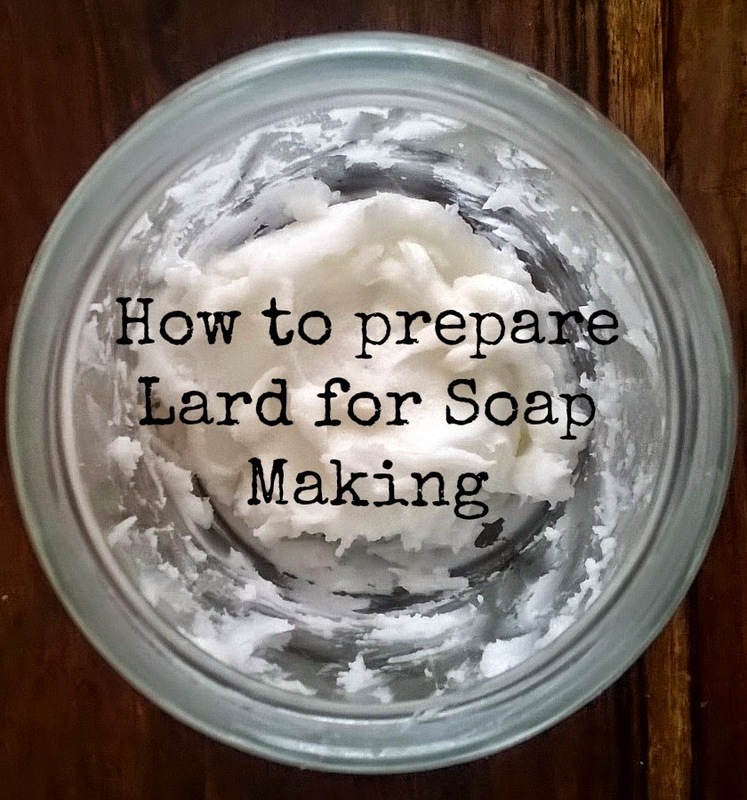 In order to make a safe handmade soap from lard or tallow it is not enough to just render lard as described in the video above. 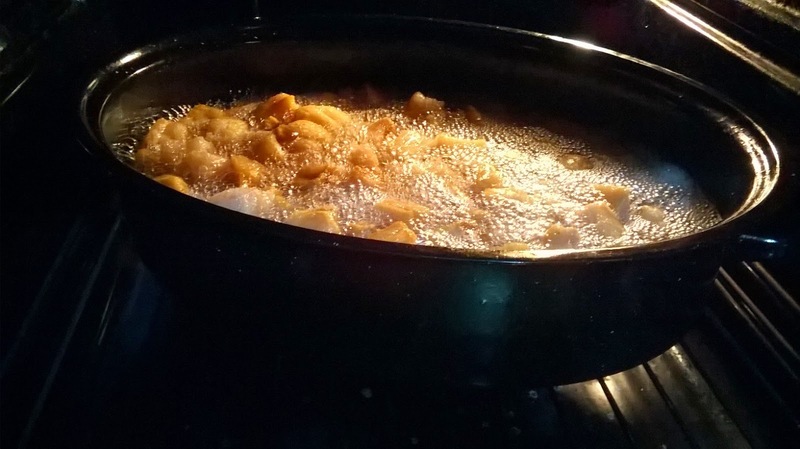 You need to wash the lard three times using water and baking soda to clean it properly and remove any potential skin-irritants such as some products of oxidation, tissue detritus and possibly some metabolites of drugs that are thermostable. 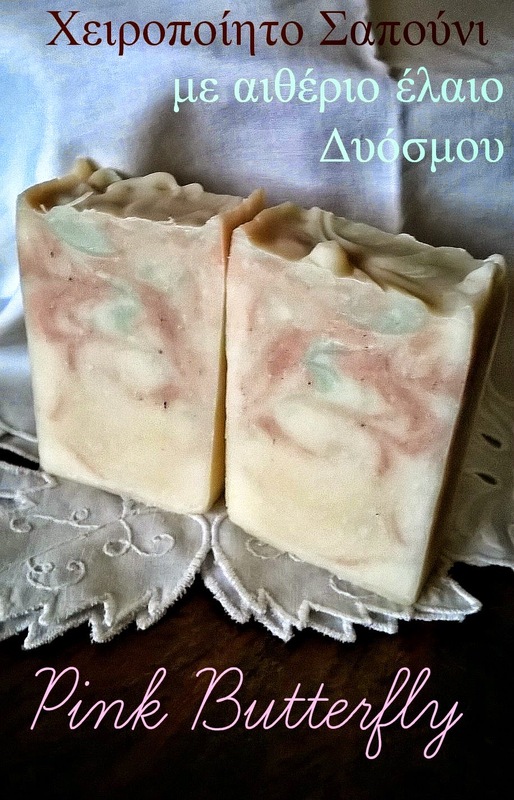 (More about this at my friend Darinka's blog DI Prirodni Sapuni, for those of you who understand Serbian or have faith in blog translation :) ) Here I will try to explain the process in English based on what I learned from Darinka and some other soap makers. Put the rendered lard into a large pot with tap water and heat it on stove at medium temperature so that the lard melts but does not boil. Lard:Water ratio should be 1:5. Add one spoon of baking soda per kg of lard. 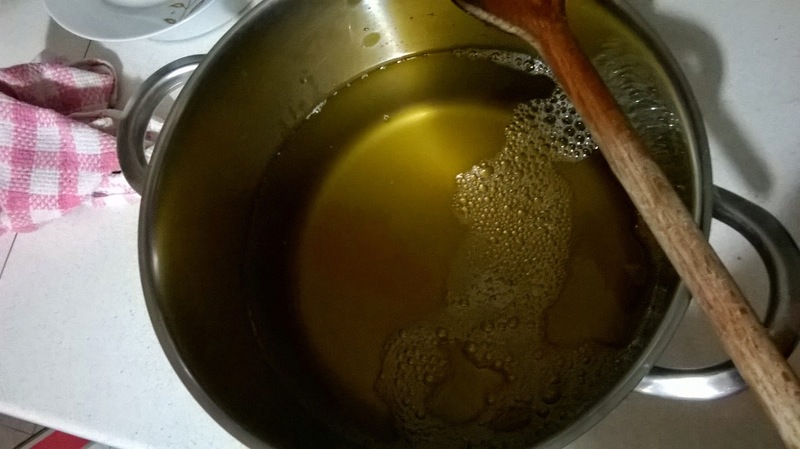 Soon the emulsion will start to foam, mix it using a long wooden spoon or a whisk. Once the foam subsides, take the pot off of the stove. Mix the emulsion with a stick blender several times in short bursts (1-2 min. ), and wait a couple of minutes in between mixing. Leave the emulsion to cool and once again form a thick layer of lard on top of the water. You can cool it in the fridge, outside or just leave it to cool overnight. Remove the layer of lard from water. Second wash is the same as the first, only this time use DM water instead of tap water. Third wash is the same as the first two, but this time use less DM water (about 1:2 ratio of lard:water) and no baking soda. Once you take it off the heat, leave it to cool a bit and once the emulsion is lukewarm, pour it in a large plastic bottle using a funnel. Put a cap on and turn it upside down and leave in the fridge to cool. The lard will form a thick layer on top and this way you can drain the water from the bottle just by removing the cap. Then you can cut the plastic bottle in order to remove the lard and store it in the fridge in a well closed container. That's it. 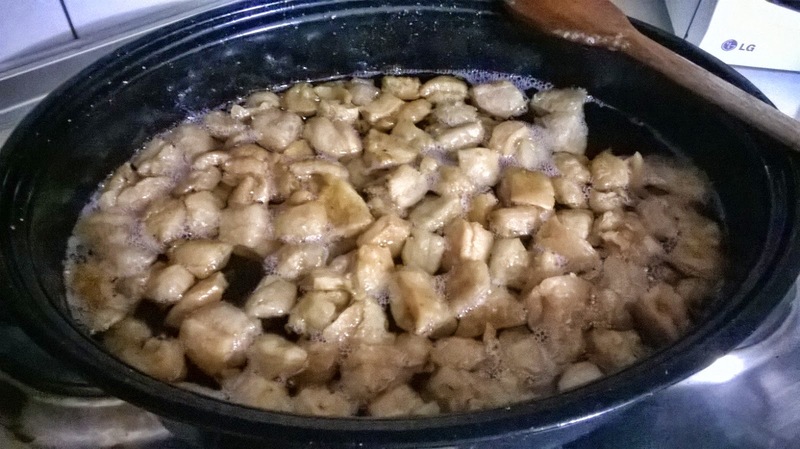 The most difficult parts of the procedure for me were waiting for the emulsion to cool and draining the water from the lard. Tip: Use a sieve or a cheesecloth to separate lard from the water. 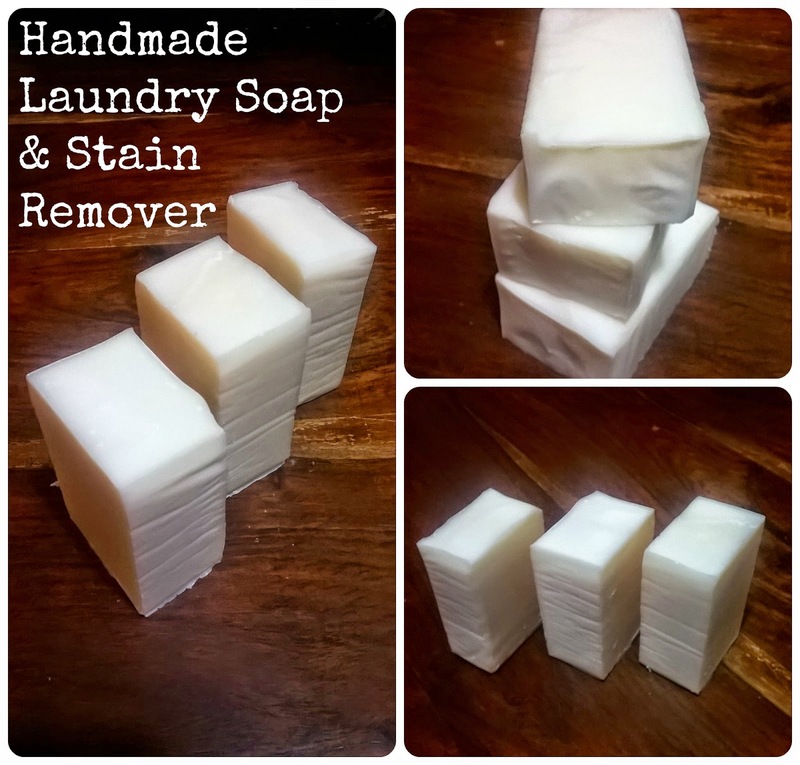 In my personal experience this time consuming process was totally worth it and my new favorite fat for soap making is lard. Odlično napisan post i vrlo profesionalan prikaz postupka! Čestitam Ana! Hvala Daro, oslanjala sam se na tvoj opis procesa pranja loja. Jedino mi je zao sto sam negde zagubila slike procesa pranja. Uskoro svakako moram ponovo topiti i prati mast, pa cu se potruditi da uslikam. Htela sam malo da otvorim pricu oko toga i medju stranim kolegama, jer ne vidim da se negde spominje pranje masti na stranim blogovima. Hi, thank you for so well explained tutorial. Can you please tell me how much superfat do you give to your laundry soap? For laundry soap there is no need for superfat/lye discount. 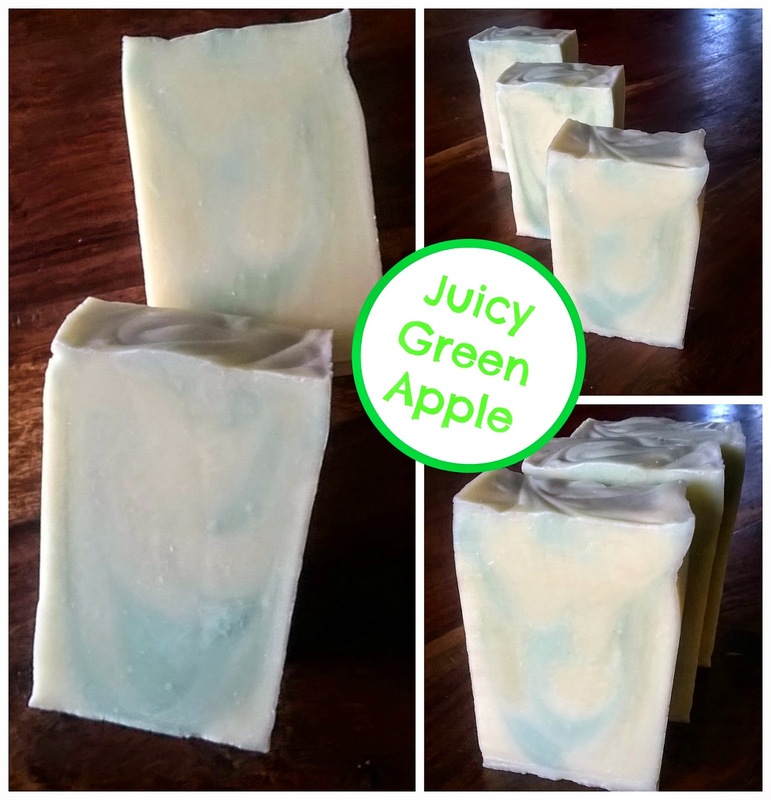 If you take into account that NaOH we use for soap making is not 100% pure, it's usually 98-99% pure, then you already have 1-2% superfat in soap, even if you don't use any superfat/lye discount yourself. In my other soaps I go from 0-5%, depending on the method. 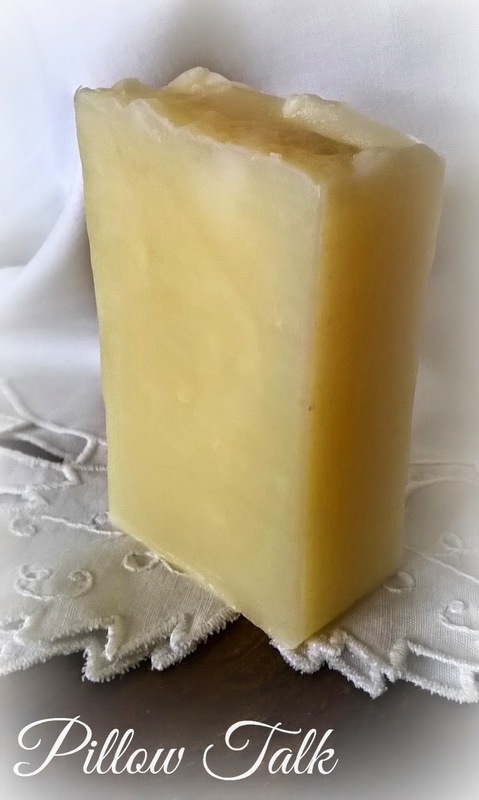 (5% superfat in SBHP soap). Thank you for reading and sorry for a delayed answer.